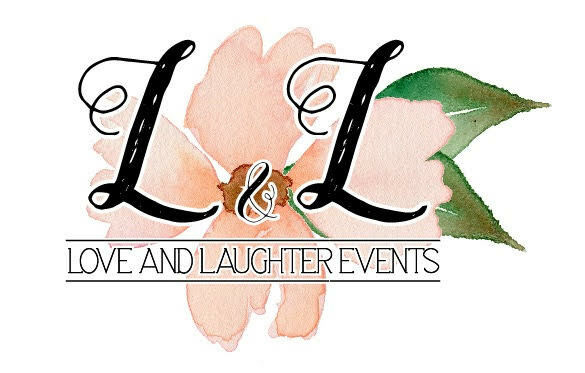 Love and Laughter Events is an exciting world where design, décor, and event coordination come together to create the event of your dreams. 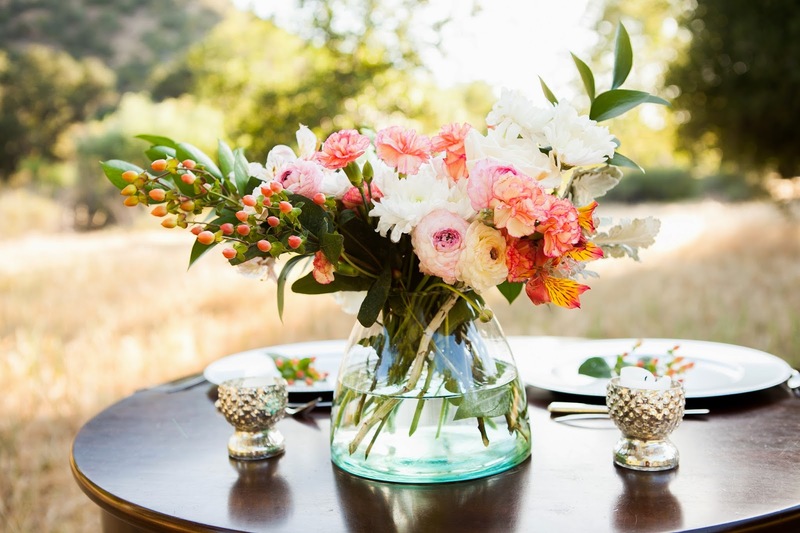 Love and Laughter Events strives to create magical weddings, beautiful corporate and charity events, fun bridal and baby showers and parties all inspired by you. We look forward to working with you and can’t wait to see all your wedding dreams come true!